Salman Khan will be back on the silverscreen with another Eid release. Bharat, is an official Hindi remake of South Korean film Ode to My Father. Set in the backdrop of India in the 1940s, the film will take us through the events during the country’s partition. Not just that, the film will showcase significant events over a period of 70 years since partition, reports suggest. Produced by Atul Agnihotri, Salman Khan's Bharat is being directed bu Ali Abbas Zafar. Katrina Kaif has replaced Priyanka Chopra as the female lead in Bharat. 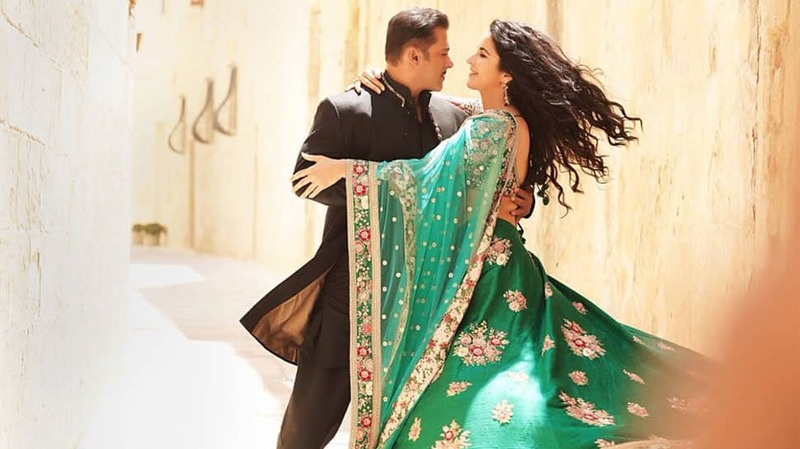 The film will mark Salman and Ali Abbas Zafar’s third collaboration. The duo has already delivered two blockbusters – Sultan and Tiger Zinda Hai. Most of Salman Khan's films in the recent past have hit the theatres on the occasion of Eid. From Wanted in 2009, to Dabangg in 2010, Bodyguard in 2011, Ek Tha Tiger in 2012, Kick in 2014, Bajrangi Bhaijaan in 2015 to Sultan in 2016, Salman has delivered blockbusters. Tubelight in 2017 was an exception and so was Race 3 that released this year. Disha Patani will play a trapeze artist in Salman's Bharat. Disha Patani, who made her Bollywood debut with Sushant Singh Rajput starrer M.S.Dhoni - The Untold Story, will play a trapeze artiste in Bharat. Tabu will play a significant role in Salman Khan's Bharat. The makers have not revealed anything about Tabu's role in the film but given the fact that she is a powerhouse of talent, the actress will definetely play a significant character in Bharat. 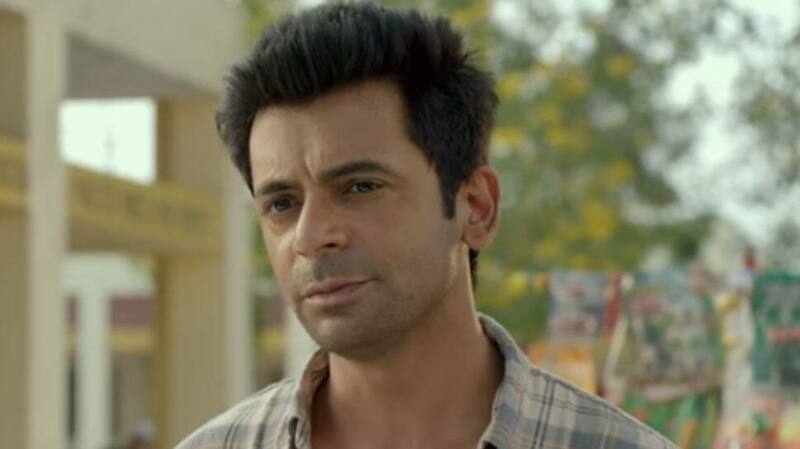 Star comedian Sunil Grover is a part of Salman's 2019 Eid release Bharat. Star comedian Sunil Grover will reportedly play Salman's friend in the film. 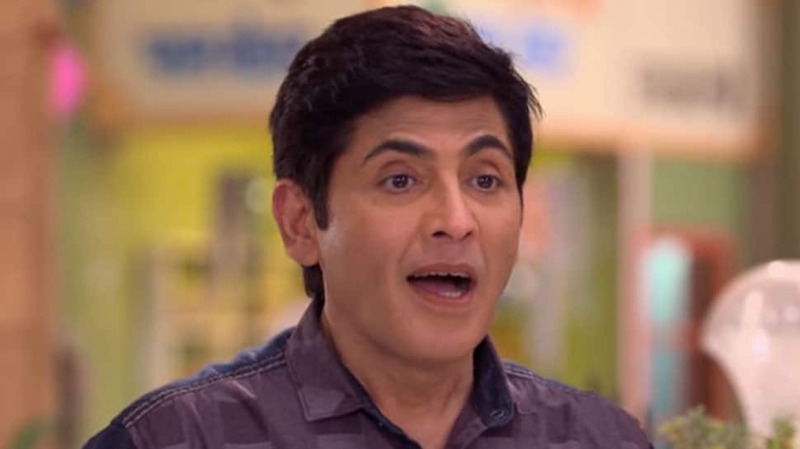 'Bhabi Ji Ghar Par Hai' actor Aasif Sheikh is a part of Salman's Bharat. Aasif Sheikh too has an important role to play in Bharat. 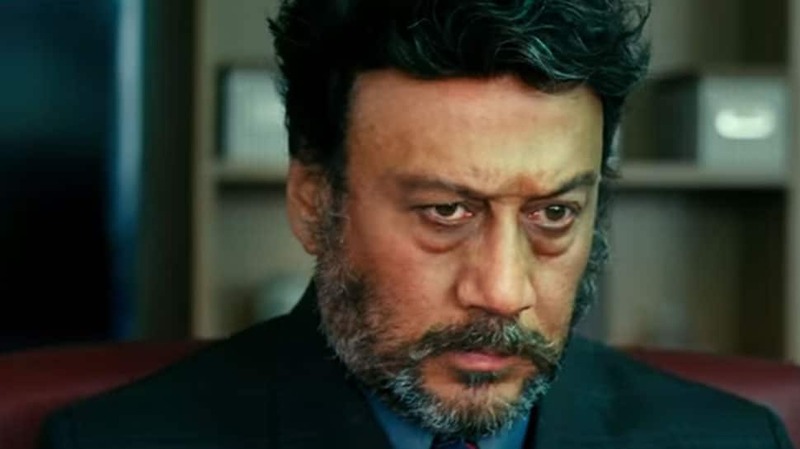 Jackie Shroff joins the cast of Bharat. Veteran actor Jackie Shroff will play the character of Salman's father in the film. Salman Khan and Katrina Kaif in a still from Bharat. Salman and Katrina in a still from Bharat.